Welcome to the Change Management Blog. I designed this blog so you can easily receive up-to-date, relevant information about managing change. Get instant notification of the Empowered Change e-zine so you don't miss an issue. You can revisit this page to get updates. Or you can subscribe and I'll send updates to you. To subscribe to the Change Blog (no e-mail necessary), right-click on the orange RSS button (see buttons on the left), choose 'Copy link location' and then paste the URL into your RSS reader. If I lost you somewhere in the last paragraph click on the [?] next to 'Subscribe To This Site' (above the orange button) to find out about RSS. Try it. You honestly can't go wrong. You can also click on any of the other buttons if you've got a web based RSS reader (or just make one after you've clicked). Beat depression with insight into clinical depression symptoms and recovery options. Continue reading "Clinical Depression Symptoms and Recovery"
Take control of your life. Learn to inspire and influence others using relationship management and emotional intelligence. Continue reading "Master relationship management to enhance your emotional intelligence." 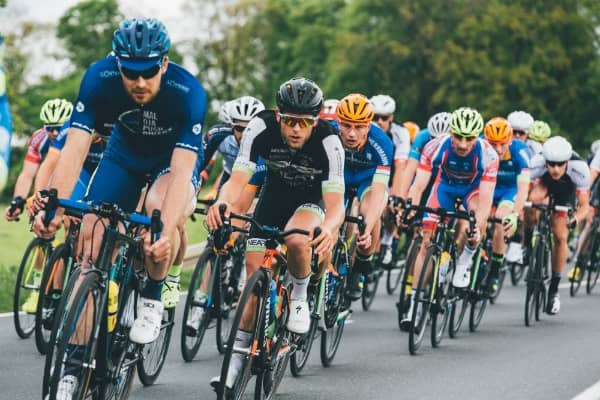 Continue reading "Emotional Intelligence: The Key To Successful Change"
Develop Social Awareness To Build Emotional Intelligence. Social awareness is key to managing your response to change, and an essential part of emotional intelligence. If you're looking for practical ways to become socially aware you're in the right place. Continue reading "Develop Social Awareness To Build Emotional Intelligence." Creating work life balance is an integral step to a stress free life. Here's how you can achieve it. 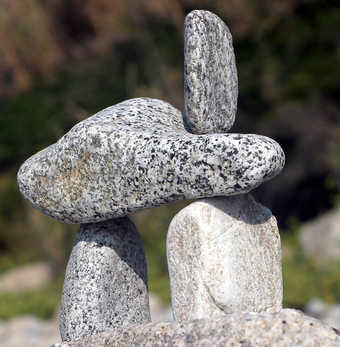 Continue reading "Achieving Work Life Balance"
Searching for an answer to What is Emotional Intelligence? 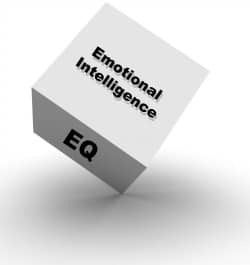 Find all you need to know and grow your EQ. Take greater control of your life. Discover the power of self regulation and emotional intelligence. 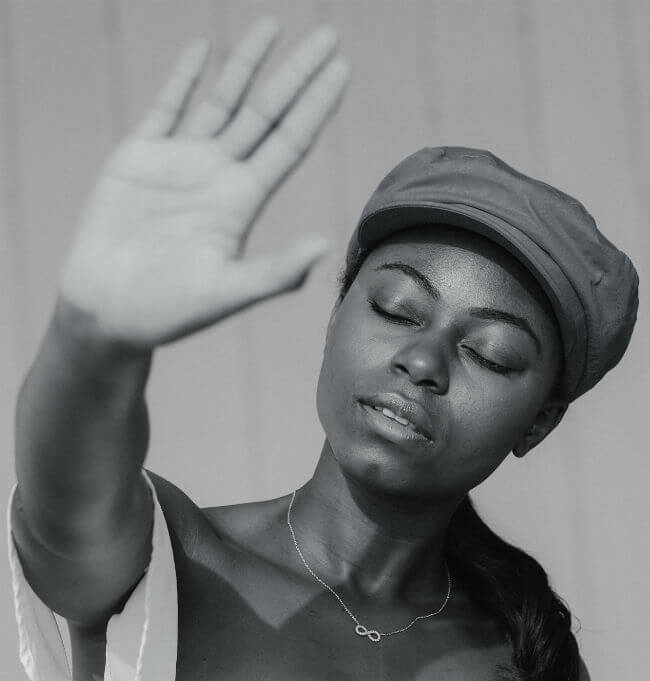 Continue reading "Self Regulation: an essential ingredient for effective emotional intelligence"
Self awareness is the key to managing your response to change, and it's the foundation of emotional intelligence. If you're looking for practical ways to become self aware you're in the right place. 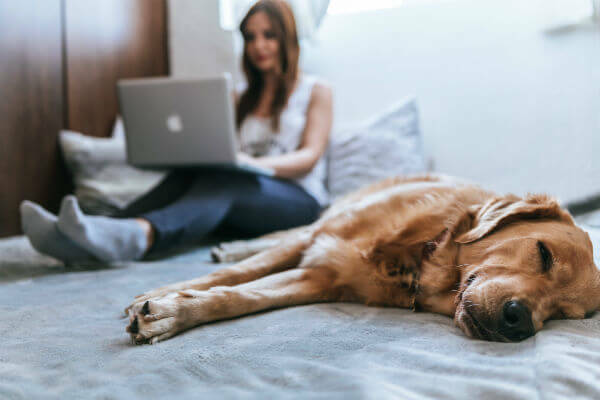 Continue reading "Develop Self Awareness To Build Emotional Intelligence"
Make your phone ring with these attention-grabbing resume cover letter tips for layout, content and online submission. Continue reading "Top Resume Cover Letter Techniques"
Apply the top ten best resume tips to perfect your resume and get the interview you deserve. 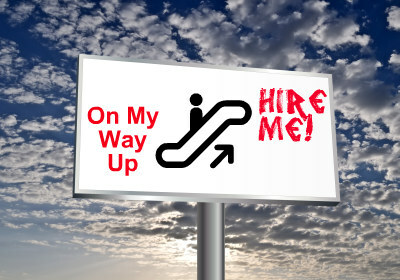 Continue reading "Create Your Best Resume. Apply My Top Ten Tips To Get The Advantage." Resistance To Change Is Normal. Reduce The Impact. Frustrated by resistance to change? Find out why resistance happens and what to do about it. Continue reading "Resistance To Change Is Normal. Reduce The Impact." Resistance to change can frustrate the best change management plans. Predict and plan proactively for resistance. Continue reading "Reasons For Resistance To Change"
Personality profiles are used by top recruiters. 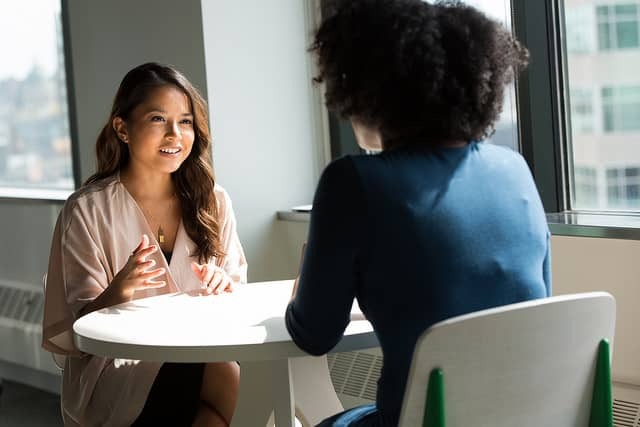 Build confidence with this professional personality assessment. Continue reading "Discover Your Personality Profiles For Powerful Life Change"
Values help you make good decisions. 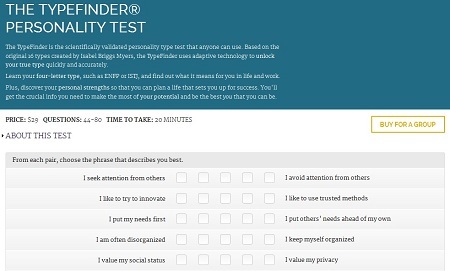 Here's a great personal values assessment to boost your confidence. Continue reading "Discover Your Personal Values Today"
Use the Kubler-Ross model to identify reactions to change. 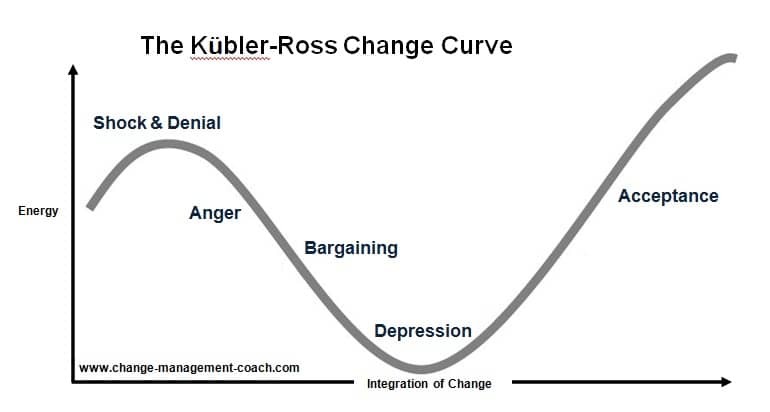 Continue reading "Kubler-Ross Five Stage Model"